Your personal desktop, available anytime, anywhere. SecureLogin could at best be compared to the online version of your local desktop. Using Single Sign-on, SecureLogin offers a centralised portal for your online services to both your employees and customers. Your credentials are encrypted within an ISO- and NEN-certified data-centre. 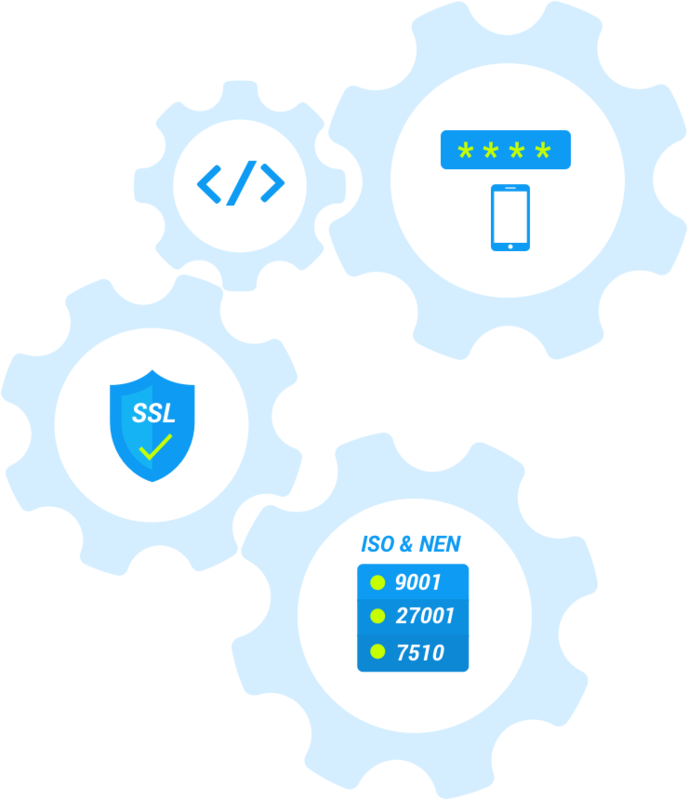 All external connections are SSL-encrypted, ensuring secure access to all third party applications. Both SMS and authenticator options are available as MFA solutions. 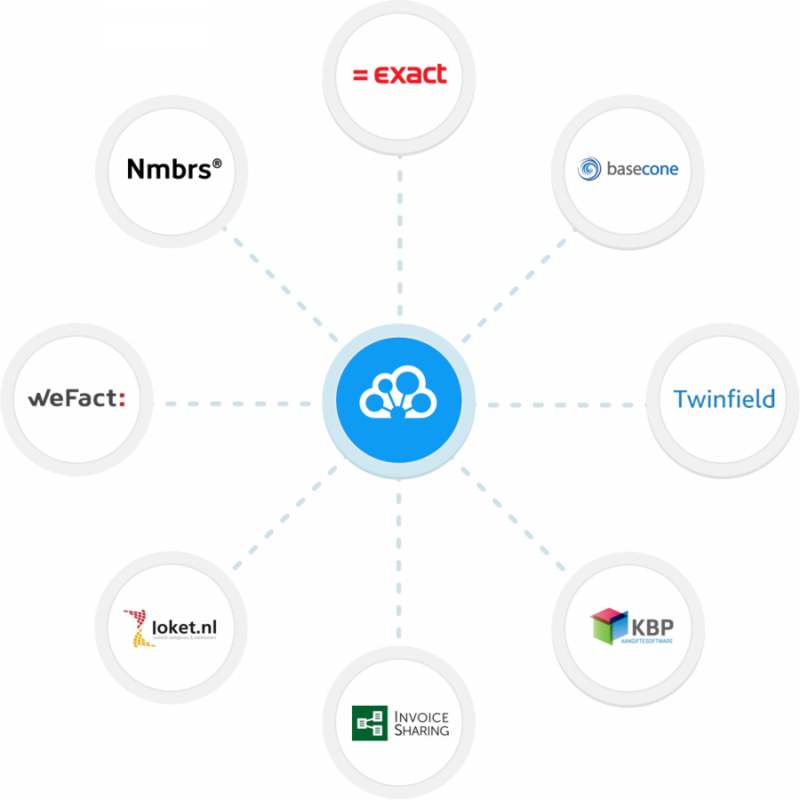 Other features include IP whitelisting and creating custom integrations with ADFS, Safenet, and other LDAP-environments. We are continuously looking for co-creation with accountantcyfirms and software vendors. Therefore we are capable to set-up new connections in short period. If your applications are not connected yet, please let us know.